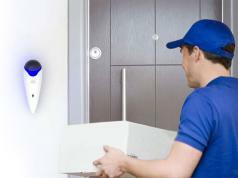 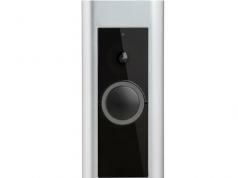 Here is another smart video doorbell that lets you keep a close eye on what happens at your door. 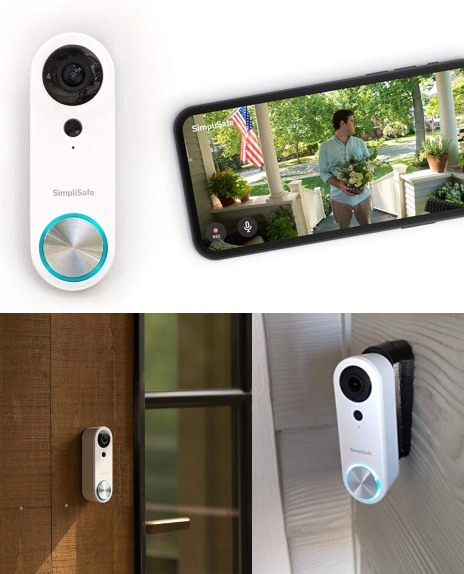 The SimpliSafe Video Doorbell Pro has a 162-degree field of view and lets you zoom in and pan out. 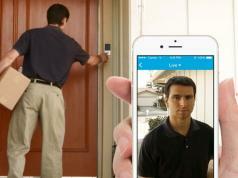 It has motion detection, WiFi, and iOS/Android support.